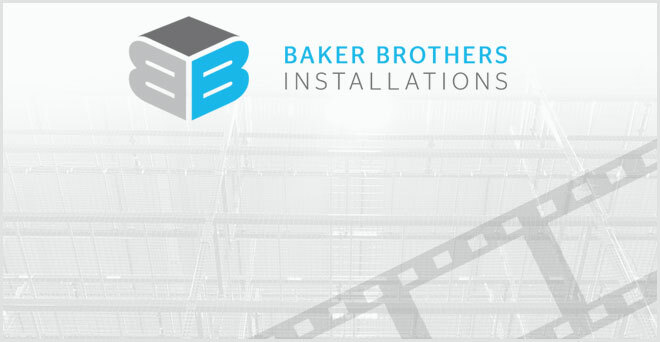 Baker Brothers Installations is a one-stop outfit for all of your storage and rack installations needs. We take care of every step of the process including design, engineering, contracting, installations and much more. Our 30 years of experience in the material handling industry brings relationships with the best manufacturers, the most qualified contractors, and a dedicated team to bring comprehensive solutions to help your business thrive. With us, the details come standard. Since Baker Brothers Installations began in 1998 as a two-brother operation, we’ve grown to a global company with experience in over 2,200 installations. We offer full service design and installation solutions providing integrated material handling solutions across all industry sectors including public, private, and government. Our core values have never wavered. We don’t take shortcuts and the details come standard. With Baker Brothers Installations you can depend on our four pillars of success; Safety, Quality, Integrity, and Efficiency, to bring your business a lasting solution. Our high standards start with your free on-site consultation, carry through to our quiet and safe construction sites, where we use only the best materials, and don’t end until we clean up the anchor dust. We know safety is your number one priority. We hire the most qualified and vetted contractors to deliver a safe work site and secure installations to protect your employees and products. Our dedicated team and relationships with the industry’s most recognized material handling manufacturers ensure that each of our installations meets high standards – coming in on schedule and on budget. We’re dedicated to deliver quality work in a professional, ethical, and dependable way. We refuse to take shortcuts in our business because we know yours deserves the best. Copyright © 2018 Baker Brothers Instalations Inc. All Rights Reserved.